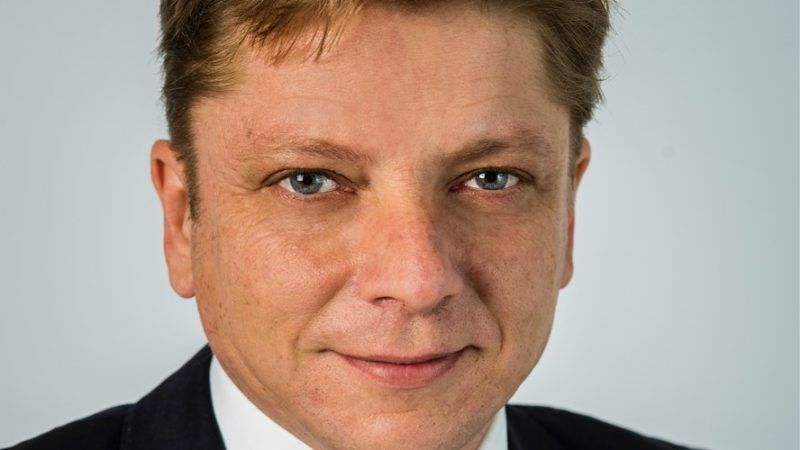 The European Commission’s Circular Economy Package could have been more ambitious, the director-general of the Confederation of European Paper Industries said in an interview about recycling, Brussels red tape and the shift to a low-carbon economy. Sylvain Lhôte spoke to euractiv.com Political Editor James Crisp. Paper is a recycling success story. Yes, paper is a huge recycling success story with a 70% effective recycling rate in Europe. It’s not enough, we can do more. And we will do more. We have a programme to increase recycling where it’s lagging behind, like in Romania, in Bulgaria, in France, in the UK, for instance, where the recycling rates are not at the level they should be. Recycling is more than half of all the raw materials we use in our industry, so it is critically important to get access to good quality recycling materials. So why do you need the Circular Economy Package from the European Commission? To drive the quality of recycling. When you reach 70% of recycling, the extra steps you have to make bring you a little bit more contaminated way with this and that. You really need to change the quality of recycling because if there’s something Europe is good at it, it is making quality products, and we cannot make quality products with poor raw materials. Quality of recycling is a big element in this long term strategy. Another challenge is when you see that, for instance, the UK exports a thousand tonnes of paper to China. We need to find a way to better measure whether the recycling is done in European facilities, rather than being fed into other recycling streams. Better measurement will enable public authorities to better design the recycling change, the collections, and to support the development of a true circular economy. Today, what we measure is what is collected. Isn’t it the case that different countries measure recycling rates in different ways? There are clear discrepancies. Because, for years, a lot of the definitions in the waste management policies at the European level have not been totally aligned. So this 70% figure could actually be far lower? It could be far lower depending on the way you count the things. 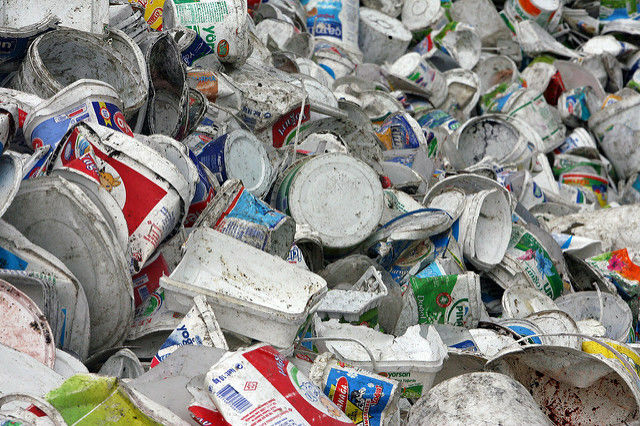 Some member states may lose their gold medal for recycling! 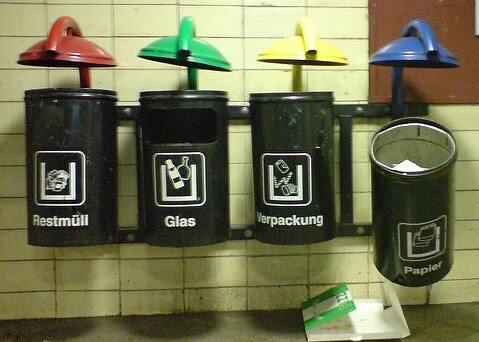 Germany has been against the recycling targets in the draft Circular Economy Package. Germany has a different approach which is pretty rational. Before discussing what are the targets, let’s discuss what we are measuring as a target, which is pretty logical. You need to be sure that you’re measuring something before setting a target on what you measure. So, Germany has been slightly different. The other member states are pushing back a little bit, it’s known that the UK is pushing back on those elements, France is also pushing back also on those elements, because it will show that that is not sufficient real recycling feeding the circular economy- which will be there to boost investments, job growth in the local economies. EXCLUSIVE / Germany, the EU’s most influential country and its leading recycler, has called for recycling targets in the European Commission’s Circular Economy package of green laws to be scrapped. 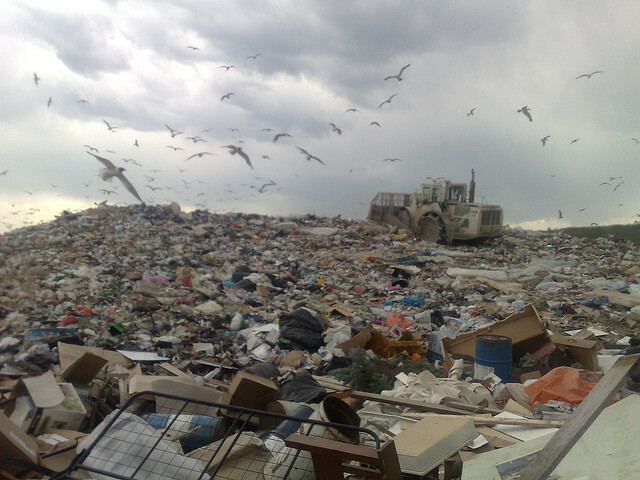 Did the withdrawal and the re-tabling of the Circular Economy Package damage your industries? It has been a waste of time. At the end of the day we are moving in the right direction. It could have been a little bit more ambitious. It’s always a balance of things. For some countries it could have been more ambitious, for others it was too ambitious. At the end of the day it’s a balance. The European Commission today (2 December) defended the ambition of the waste and recycling laws which replaced the Circular Economy Package it axed in the drive to cut red tape. Do you think this package is more ambitious or not? The way it is being addressed by the European Parliament, it is much more ambitious. The way it may be addressed by the member states, it will be lower ambition probably. So it’s all in the balance, and I think the Commission balanced it pretty okay at the end of the day. 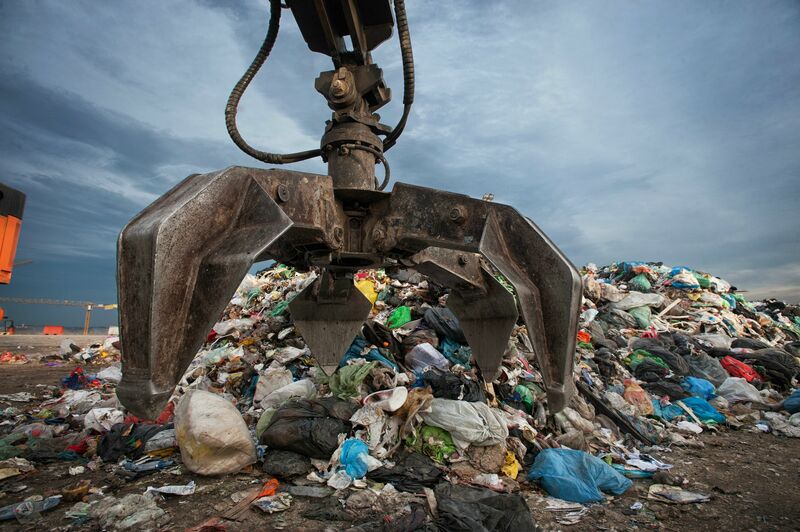 Members of the European Parliament’s Environment Committee yesterday (24 January) moved to increase draft EU recycling and landfill targets that had been lowered by the European Commission in its re-tabled Circular Economy Package. You believe your industry is at risk of unintended consequences from other aspects of EU legislation – climate change legislation, for example. Climate change legislation, energy legislation. All those legislations are well-intentioned. No question about it. Their implementation for the past 10 years has led to a tripling of the cost to our industry. It’s administrative costs, it’s capital expenditures, it’s 6% of the added value of the industry for a commodities industry with a limited margin, it’s massive. The bulk 40% percent of those costs have been originated by the way energy and climate change policies have been put on strain in Europe from 2005 and onward. So how much money are we talking about? That’s a bloody good question. We are talking about, for the energy and climate package, 2-3% of the added value of industry. Roughly 40-50% of the cost for industry. If you take out 40% of the profitability of the sector, you take out 40% of its financing capacities and you take out 40% of the financing return going to employees and other things. So that’s what we are talking about. If financial capacities had been better restored and protected over the past 10 years, we would have a level of investment pretty close to what it was before the crisis. So, a billion euros… higher. And the remaining 60% is still subject to tax and business rates? Yeah but that’s normal. We are not a business that’s calling for no regulations. So these unintended consequences have cost the circular economy over €1 billion? We all know that we have to massively decarbonise our systems, our processes, our productions. What we have done is to sum up “okay, based on today’s technology, how much is it going to cost?” The bill we see is 40% more investment, and that’s around €1.5- €1.6 billion on a yearly basis over the next 30 years. There are only two solutions, either that €1.6 billion can be funded by industry because it has the financial capacity, or we have to beg for subsidies. We don’t want to beg for subsidies. We want to be able to fund ourselves this transformation and to allocate the capital where it makes the most sense in Europe. EXCLUSIVE/ EU climate legislation robs paper recyclers of at least 40% of their profits, the equivalent of at least one billion euros of lost potential investment in the green economy, a European paper industry chief has said. Energy costs are obviously a problem but someone’s going to have to take the hit. The hit of this green revolution will depend of how we manage this transition. How are you going to make sure the energy users will remain competitive over the period of time where the price of energy will ramp up before stabilising and getting cheaper? We are investing in energy efficiency, that’s a no brainer. How can we engage in the market? How can we turn into consumers? How can we be players on the market? Why don’t you just do it? We are doing it. When you start to have big energy intensive energy industries engaging on that path you step on the shoes of electricians, power producers, and that’s a bit inconvenient. You need a framework where there’s no discrimination or no putting aside the energy using industry for the capacity it brings on the market. We can stabilise the grid, we can gain in energy efficiency, we can produce power, and we can help the entire system. All the energy companies, who you have to pay, they’re all funded by subsidies. Why not you as well? Because this is not sustainable. The politicians had a little bit of trouble in Spain and they had to slash those renewable subsidies. A subsidy-based society is not sustainable long term – like a drug addict who one day will collapse. Why don’t we just cut off the subsidies to coal? We should. The question on subsidies, if you take and apply them to renewables, is to look at what is the economic maturity of different energy sources? Solar energy and wind energy deliver at the market competitive price. There is zero reason why they should be boosted by subsidies. You may have other technologies that may need a kick of starting subsidy system, and that would help them grow. You may need subsidies to cover new pilot projects on technology- this is rational. Do you want EU officials to treat your industry differently because you say you’re special? No. I believe the solutions we are putting forward for our industry are valued in other industries. Many are engaged in the same debate. Saying it’s our territory and we want something just for us, we know that will never work. Isn’t recycling a very local industry anyway? Wouldn’t it make better sense to be going to cities or national governments rather than Brussels? 80% of the goods we produce are traded all over Europe. We need those common rules. Europe has a big advantage. It can deliver long term trajectories. I don’t know many member states that are today able to provide long term trajectories. The essence of the circular economy is not in numbers and targets, but in changing attitudes and seeking new business opportunities, experts said at a debate organised by EURACTIV Czech Republic. Paper recycling has been going on for 600 years. How much more can you actually innovate? Paper is a surface to communicate things. Now we have technology that can bring totally new dimensions – paper that can stretch, resist water, and connect to the internet. That’s the unique strength of this material. The technologies for recycling will also change. The number two big revolution is how we make our product. Industry 4.0 is happening, paper goes digital. We had an environmental impact some decades ago. As a matter of fact, even though our industry has been growing, the forestry stock of Europe has increased by the size of Switzerland. The more we use sustainably managed wood products, the more we will be able to store carbon from the forestries in Europe. What impact is Brexit going to have on this single market of waste and recycling? 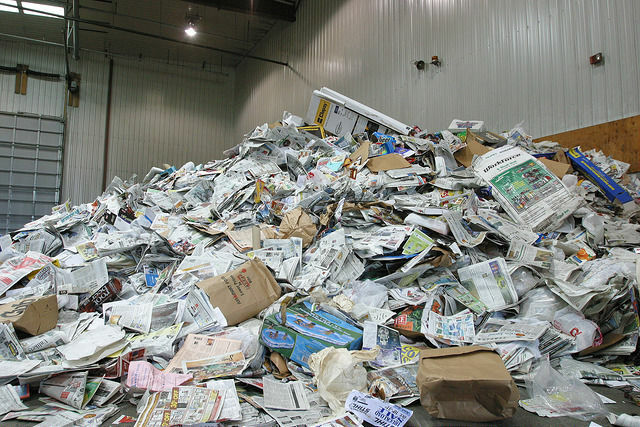 The UK exports to Europe 600,000 tonnes of paper for recycling. Paper for recycling will fall under EU waste regulation and if it doesn’t apply than it will not be accepted in the EU. My bet is in many areas the UK will continue to mimic the bulk of EU internal market regulation so that the trade flow can continue. 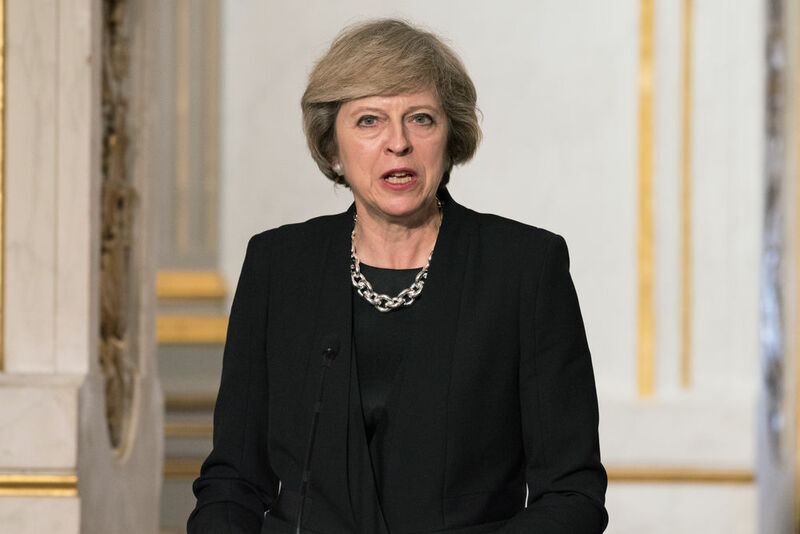 Brexit will cost British businesses billions of euros in lost efficiency savings, unless the government develops strong policies to replace the EU’s Circular Economy Package, researchers warned today (23 January).